Confidential communication can exist between any two people who intend for the shared information to be held in confidence as long as the relationship is one which is protected by law. The law will recognize certain parties as being confidential in nature; examples include doctor and patient, priest and confessor, spouses, and lawyer and client. When communication is shared between these parties, the information cannot be disclosed in the courtroom unless the party who is protected waives the protection. It is very important for the parties who are discussing matters which need to be kept confidential to be careful about protecting the confidentiality. For example, if the two parties are in a public place such as an elevator and the discussion is overheard by a third party the information is no longer considered to be confidential and can then be used in the courtroom as it loses the right to confidentiality. 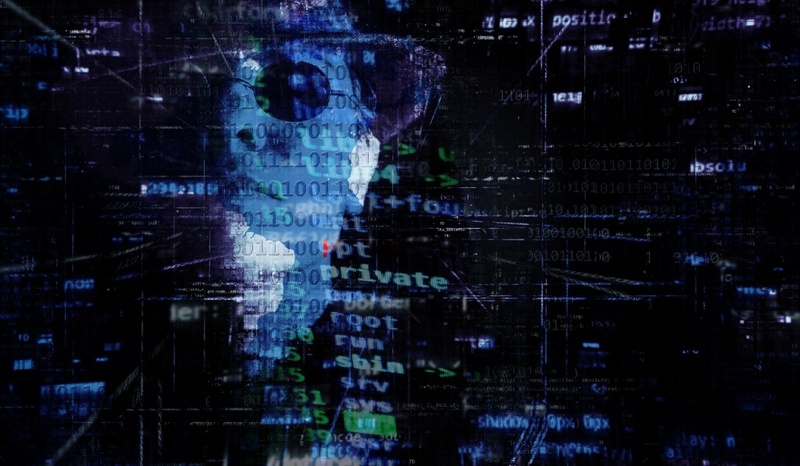 Lawyers may be privy to confidential information when they are working on a case, but they are not at liberty to share the information with a third party, in public or in court unless it is otherwise allowed. When a client sits down with a NJ attorney every piece of information that is shared which has to do with the representation is considered to be completely confidential. Lawyers who practice at the same firm may discuss some privileged information or discuss the case as it pertains to the legality of the case. A lawyer may not discuss a case or any legal matters with anyone else who is outside the firm. Lawyers are ethically bound to refrain from discussing client’s cases with spouses or family members. In those cases when they discuss a legal matter with another attorney it must not be done in any type of public setting where there is the possibility that they might be overheard. Most of the time, if a lawyer does discuss a matter for the sake of receiving feedback or counsel, they will not reveal the identity of a client. The matter will be discussed in a way that the client could not possibly be identified. Any attorney who chooses to discuss a client or a case outside of their firm will run the risk of being unethical and of being disciplined by the State bar. When an attorney shares information with another attorney they will protect the confidentiality of the information by not discussing it in public nor repeating the matter for others to hear. The relationship between lawyers is critical in helping to define the legal profession. Lawyers must earn the trust of their clients, but they also must be trustworthy among themselves. The conduct of a lawyer should always conform to what is required by the law in their business dealings, with their clients as well as with other lawyers and legal professionals or staff members. 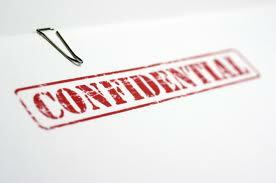 In cases where attorney to attorney confidentiality is necessary, it should be adhered to strictly. Each lawyer is responsible to see that they are acting in accordance with the Professional Rules of Conduct. To break confidentiality between lawyers compromises the integrity of the profession. Attorneys must remember that in all their dealings they remain public servants and confidentiality on all levels is essential for protecting the public interest which is being served.